Lighting New York Schonbek Store is a Lighting New York Store and Authorized Schonbek Retailer. schonbek.lightingnewyork.com ships most items via FedEx / UPS in the 48 Contiguous United States (Alaska, Hawaii, and Puerto Rico do not apply) free of charge for purchases over $49. There will be additional charges for rush delivery. 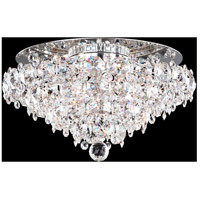 For your convenience, to track your order, click on the My Account link on the schonbek.lightingnewyork.com web site and log in. Then simply click on the Order History button to get real time order status. 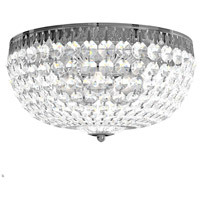 schonbek.lightingnewyork.com guarantees all products against all defects for 30 days. If you receive a defective item, we will pay all return shipping on the item and ship an identical replacement to you at no extra charge. schonbek.lightingnewyork.com does not sell or lend customer information to third parties. schonbek.lightingnewyork.com strives to give you accurate content, including product information, policies, pricing, and visual displays. 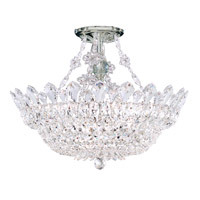 Policies, pricing, and item availability are subject to change without notice, and schonbek.lightingnewyork.com reserves the right to limit quantities. Prices displayed are subject to final approval at the time of order fulfillment. While schonbek.lightingnewyork.com tries in good faith to make sure that the information displayed is accurate, they are not responsible for typographical errors or technical inaccuracies. This disclaimer in no way affects the terms of the manufacturer's warranty, if any. 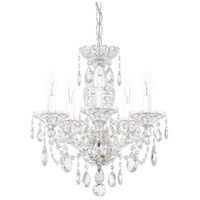 At schonbek.lightingnewyork.com we do everything in our power to ensure that you're not paying too much for your purchase. That's why we offer our 110% Low Price Guarantee. If you find a lower advertised price (including shipping, handling and taxes if applicable) on the same item¹, simply let us know and we'll gladly meet that price and beat it by an additional 10% of the difference! 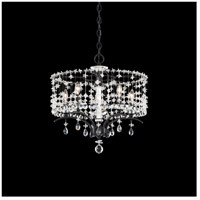 ² schonbek.lightingnewyork.com reserves the right to determine which offers are from authorized retailers. 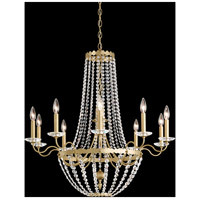 In the event that schonbek.lightingnewyork.com determines that the competitor's offer does not qualify for the Low Price Guarantee we will notify you and will not be able to fulfill the order.